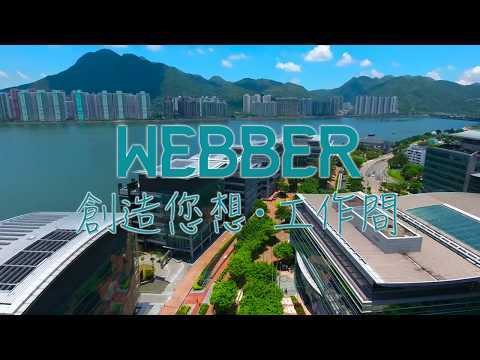 In Webber, we strive to create your dream workspace by offering Hong Kong office desks and other inspirational furniture. All products are designed to promote efficiency, comfort and safety in office. After getting workplace what do we see first, a desk? Even the mood of employ depends on desks, offices at Hong Kong. So are in the mission of providing the employees the best desks, which would make them feel comfortable and will create positive vibes in their mind, Webber made three different styles of office desks Hong Kong to create their dream workspace. These workspaces are fully designed to make a comfortable environment for a single employee who needs isolation and complete silence for his work. An L-shape office desks Hong Kong is designed, slightly slim so that the room size could be reduced and the employer would not compensate with space. Webber also thought of providing columns in a table for keeping files and all. A comfortable chair matching with the desk can also be provided along with it. This type of room is for HR so when he takes interview he can read the body language of the other person. With the same concept desks for this room is made cabin less and broad so that both the parties could keep their laptops, files, etc. on it. Such a room needs to look best and great to everyone hence the door and door wall are made of glass to offer a complete ambiance package of the office. When such seats are needed for employees of lower wages we worry about space and money, so the solution to this by Webber is a square separation desk. On four different sides of the square, we can make four different clients sit facing opposite to square sides, in this way they become completely isolated from each other. Such seats are provided desks attached in chairs of having a laptop space and a shared cabin inside the square is provided to all four employees. If some employees need to discuss and they sit next to each other it makes them uncomfortable to see in their laptops and difficult to see each other's faces, solution to this is office desks Hong Kong by Webber. This office desk let the employees sit in front of each other so that they can see each other's faces, keeping a common desk in between them would save space and money obviously. Everybody has different heights. Sometimes short heightened employees at workspace feel very uncomfortable with their desks. With this idea of office desks, hong kong employees will be provided desks of their height accordingly. Even employees would be able to set their desks height themselves. This would be very economical and comfortable. If the workplace allows a switching desk, switching to a standing desk can help you sit less and move more during the day. But being on feet all day can also lead to aches and pains, so Webber looked for a setup that allows employees to adjust the height of their workstation and use a chair when needed. These desks prove to be a revolution in this field. And give employees freedom of working standing and working sitting when needed. Desks with middle support leg and leg at all other three sides is called riffle. This is fully a space saver as it allows sitting of three persons with no extra space and even this is very strong desk having four supporting legs. Such desks could be used at canteens to make sitting comfortable. 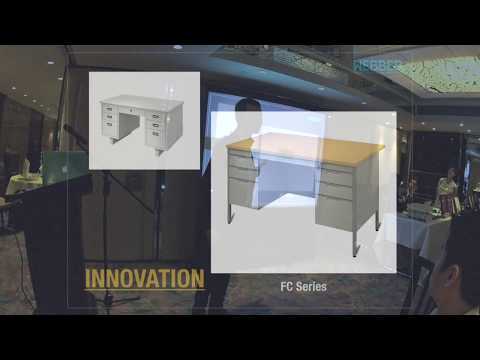 OFFICE FURNITURE, WEBBER & NICKEL INTEGRATED OF SYSTEM FURNITURE IN ASIA PACIFIC, AND DESIGN.